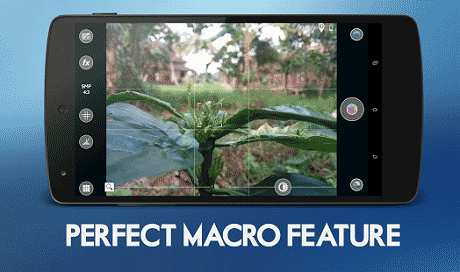 HQ-Camera Pro is real HDR camera for android device. Now you can create stunning full-resolution HDR images with just a single tap on your Android phone. HQ Camera Pro is HDR camera app for android, you can create image with verry best quality and resolution look like DSLR camera. 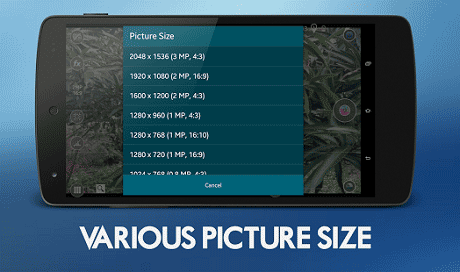 Download last version HQ Camera Pro apk for android from revdl with direct link.